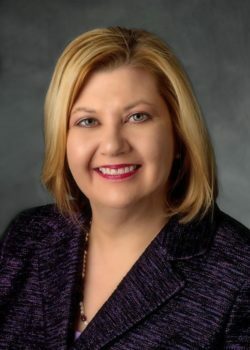 Joan Toth led the Network of Executive Women from its start up in 2001 until December 2016. Under her leadership, the organization grew rapidly, increasing revenue from $200K in 2001 to over $7 million, serving more than 10,000 members, 100+ corporate partners, and 21 regional groups in the U.S. and Canada. Joan successfully led NEW through a major strategy and mission shift to its current position of advocate and authority to the retail/consumer goods and services industry.